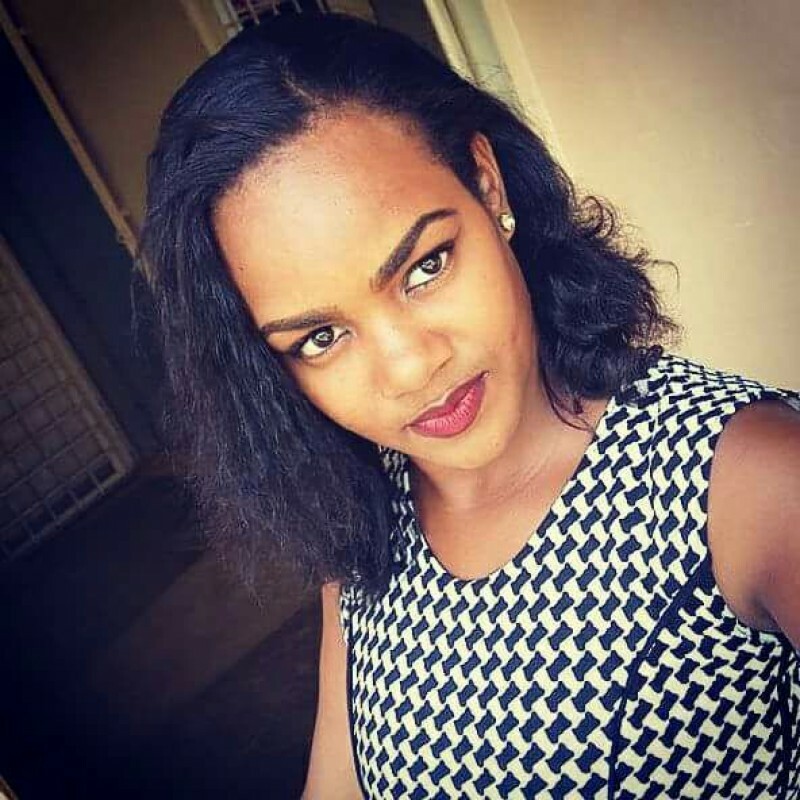 @Kampala-Luisa-1993 is a 25 year old Bisexual Female from Kampala, Central, Uganda. She	is looking for Friendship and Chat. enthusiastic about romance. but shy. prefer texting to jazzing.